MARCH 3 – MARCH 10 €1700. MARCH 10 – MARCH 17 €1700. 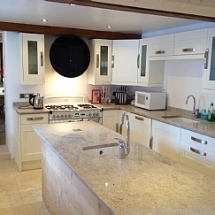 Chalet Alys; luxury ski chalet. 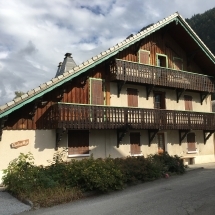 If you’re looking for superb accommodation in a little French village in the mountains with access to amazing skiing in winter and breath taking walking in summer, you’ve found it. 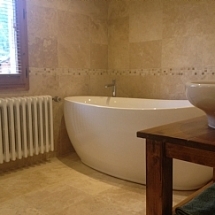 Chalet Alys is in the heart of this gorgeous little village, literally 60 seconds from the high street with its bars and restaurants and shops, and yet we are in peace and tranquillity. 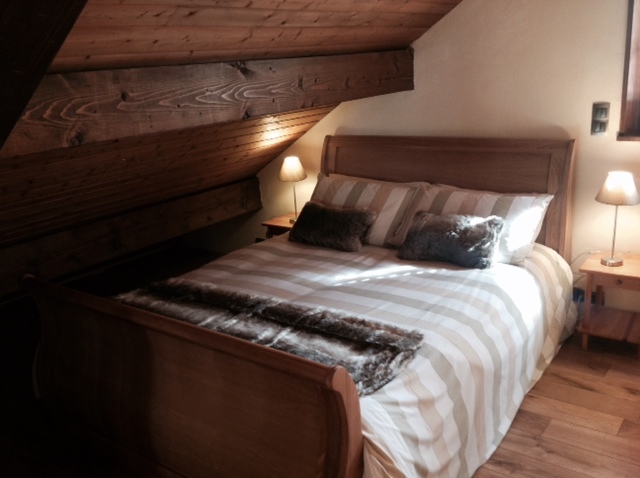 Chalet Alys sleeps up to 10 in four bedrooms with en suite facilities, all with a four star rating. Please explore this site and if you have any queries just email us. 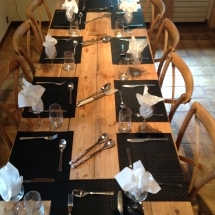 Chalet Alys is a self catering chalet with a fabulous kitchen, seating for 10 people at the dining table and a variety of equipment including a raclette and fondue set. 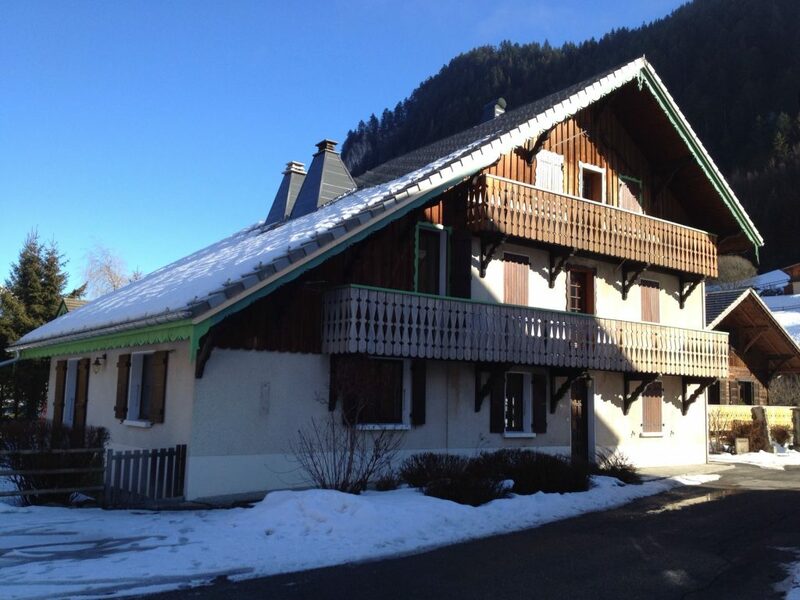 Chalet Alys; luxury ski chalet. 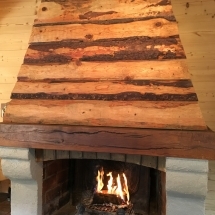 Chalet Alys is situated in the centre of the ancient and charming mountain village of Abondance. Summer and winter the mountain views from every window of the Chalet and Apartment are breath-taking. It is centrally located only 1 min from the shops and bars but very quiet with very little traffic and street noise. The road is only used by residents and the school during school hours. The property has a garden and four balconies for enjoying outdoor meals in summer and a hot chocolate in the crisp air in winter. 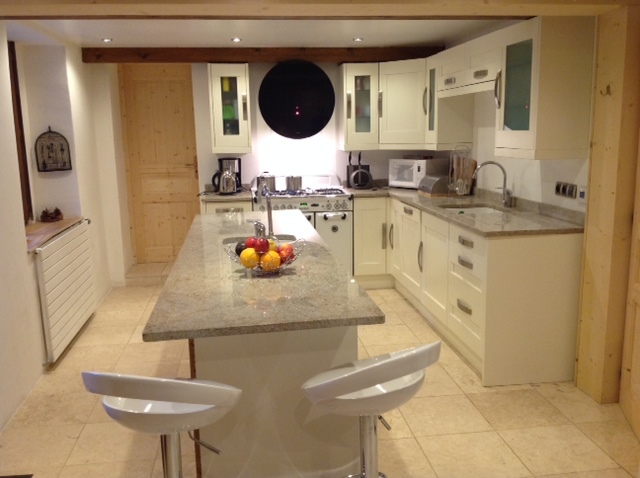 The garden is secure for your children or pets and the staircases are safe for younger children with supervision. There is a downstairs bedroom and bathroom if anyone in your group has mobility challenges. 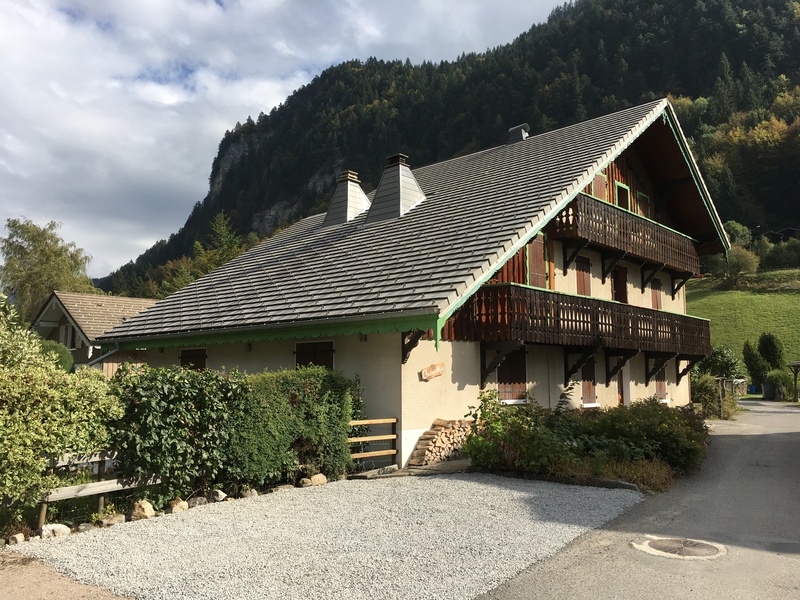 The majority of our neighbours live in Abondance all year round and are friendly and welcoming to visitors which are important for Abondance. 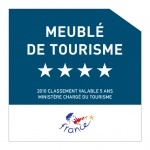 Our property host is French and speaks excellent English to help when needed or ask questions. 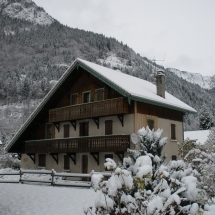 In winter you can enjoy walking and cross country skiing straight from the Chalet door and skiing downhill a few minutes’ walk or drive/bus away. In summer, walking, cycling, history, tree top adventures, cheese making, markets and Lake Leman (Lake Geneva) at Evian des Bain, awaits you. 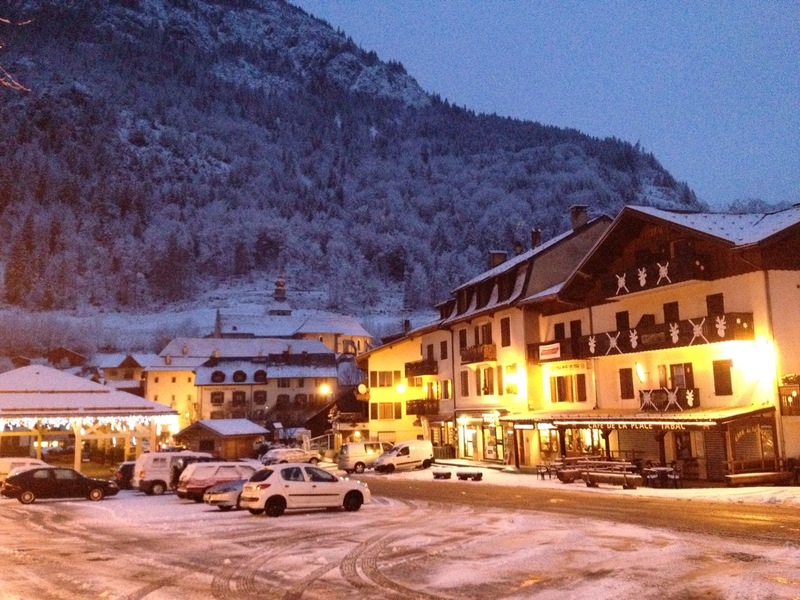 The village has shops, bars, restaurants, ski station, ESF and bus which are all just a 1 minute walk from the chalet. Click on the links below to explore the site.